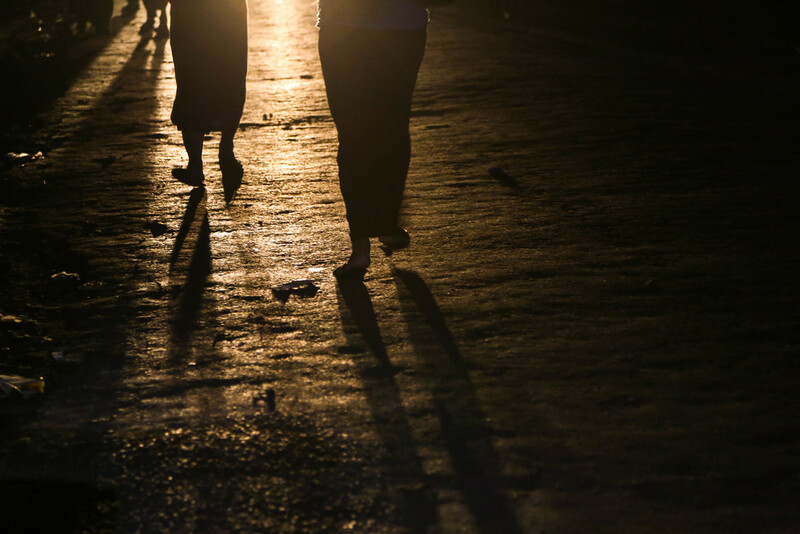 Yangon plunges into darkness every time the electricity cuts out--which is often. For those who can't afford a generator or a flashlight, candles are the only option. 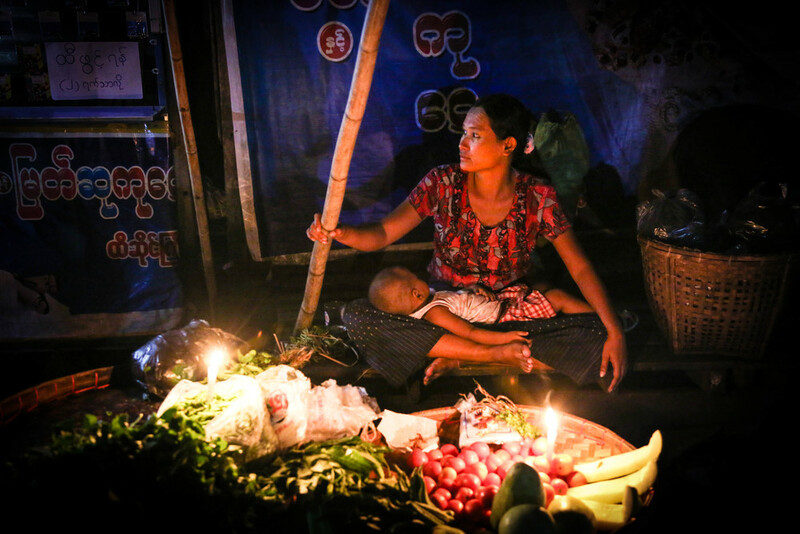 Here's one community behind the Central Railway Station in Yangon lit by candle light.